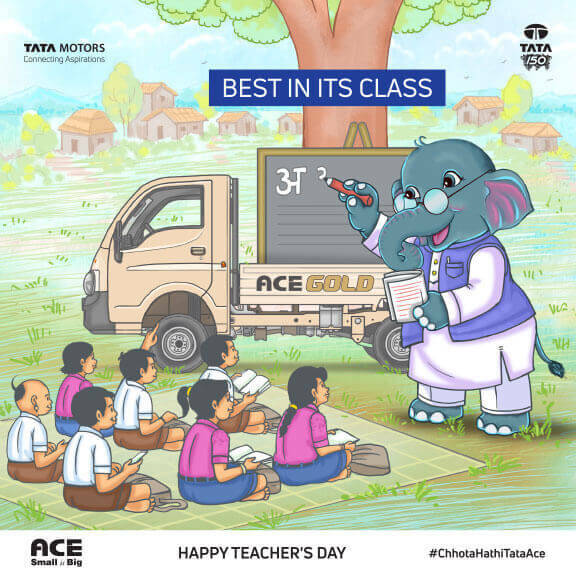 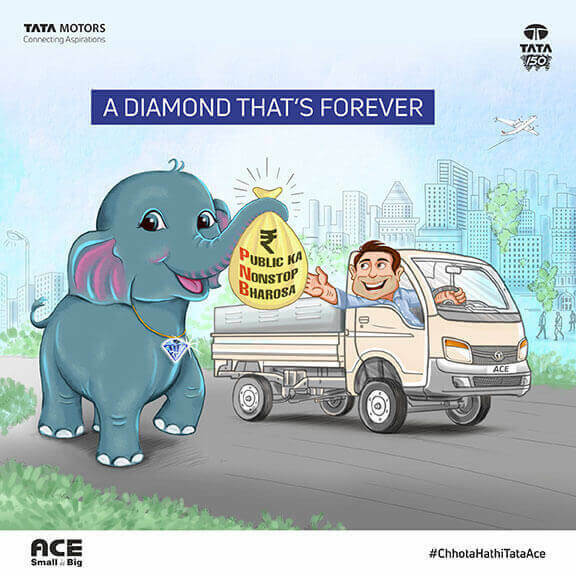 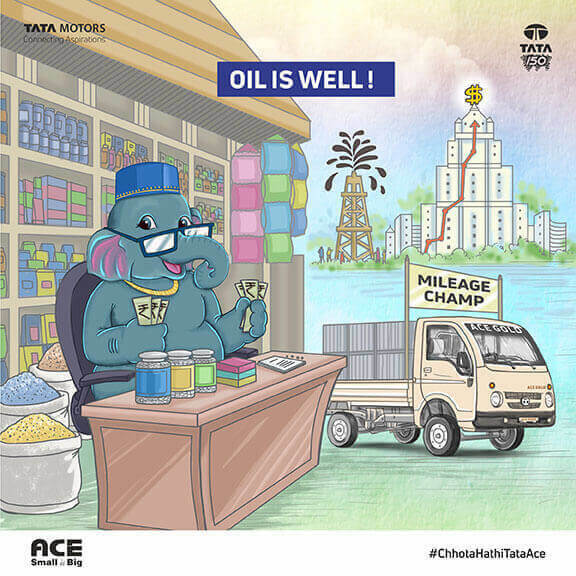 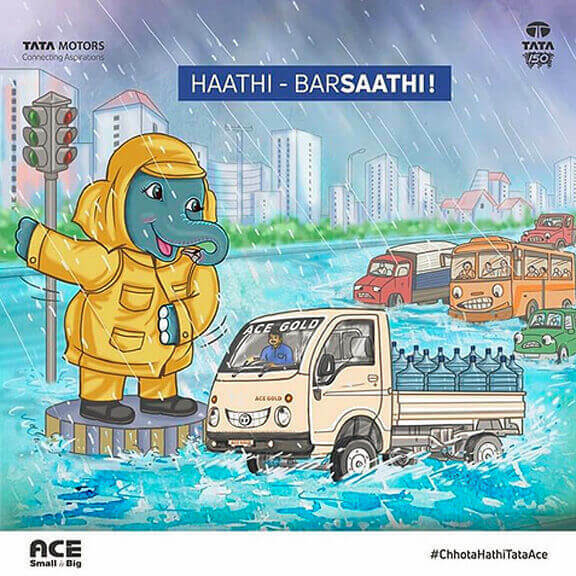 #HAPPYTEACHERSDAY #ChhotaHathi is best in its class when it comes to performance and utility. 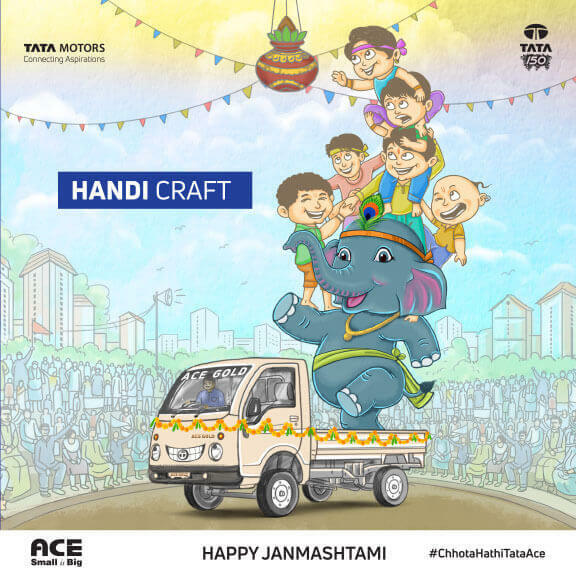 #HAPPYJANMASHTAMI #ChhotaHathi Crafted to carry loads with ease. 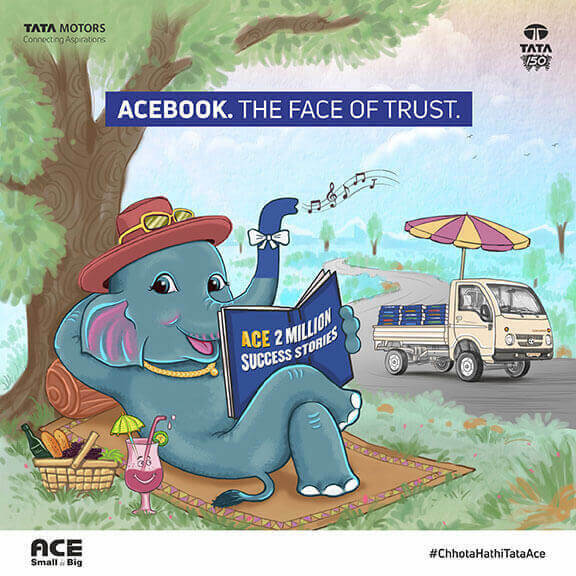 "Acebook - Face of trust. 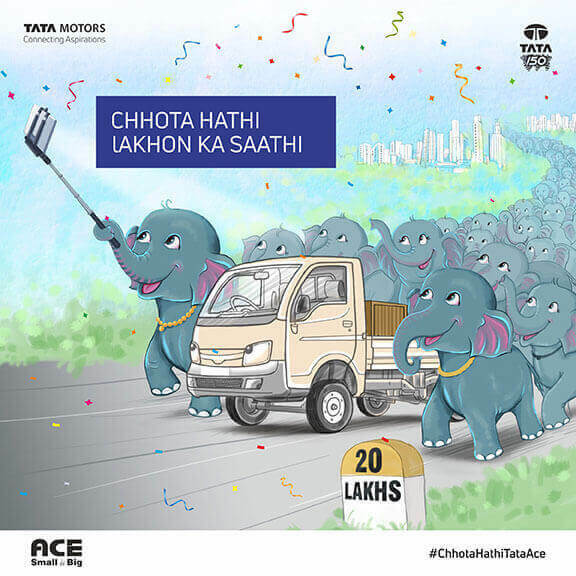 It has 2million success stories. 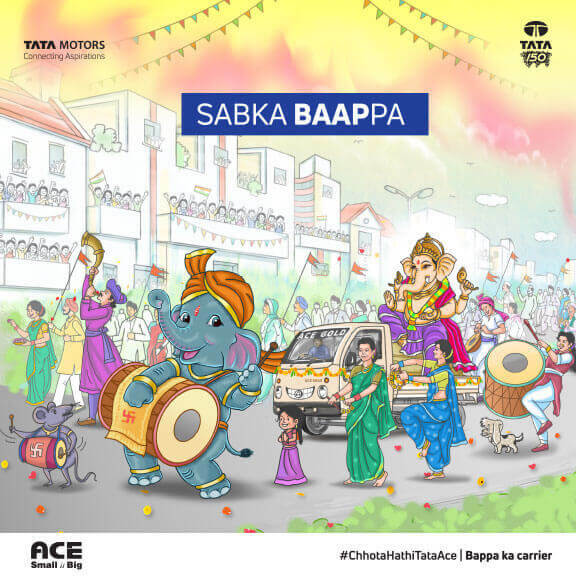 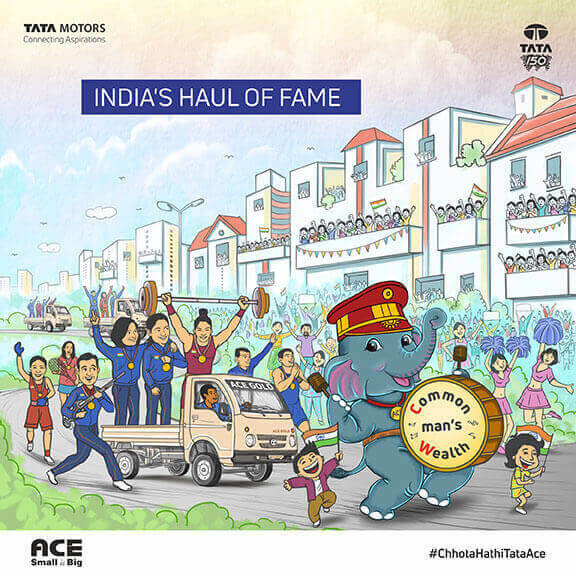 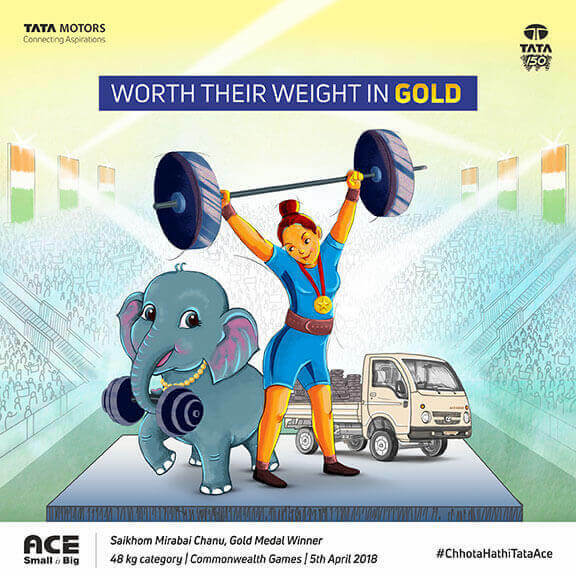 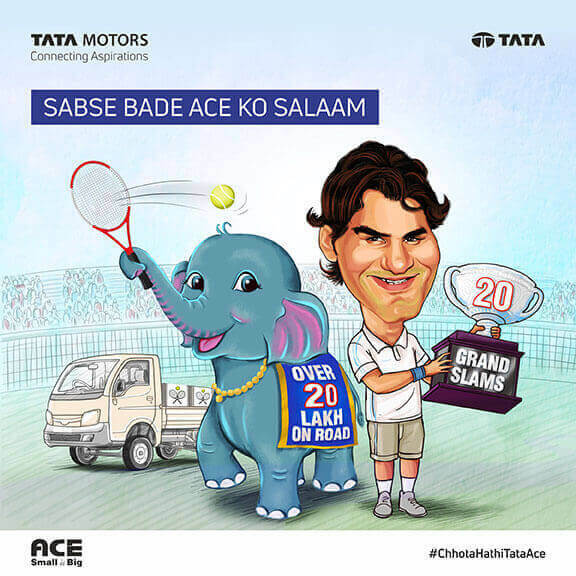 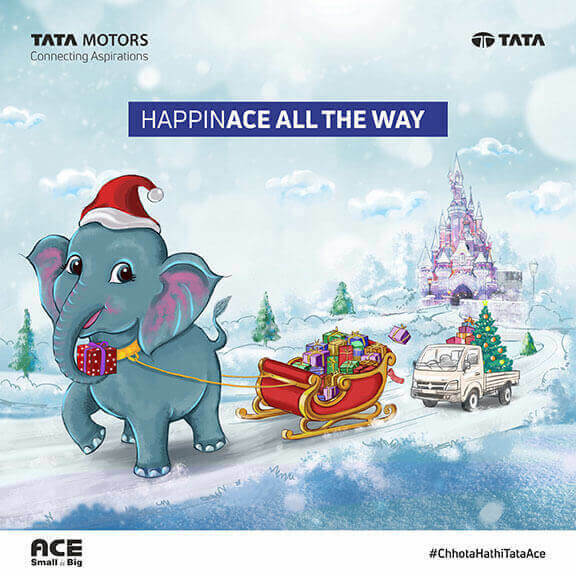 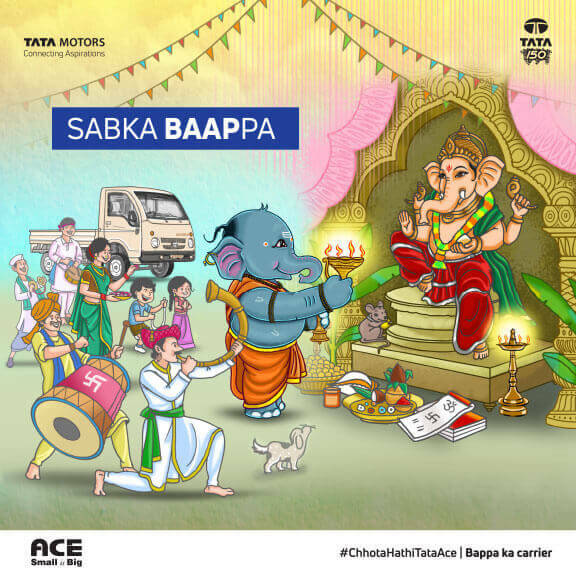 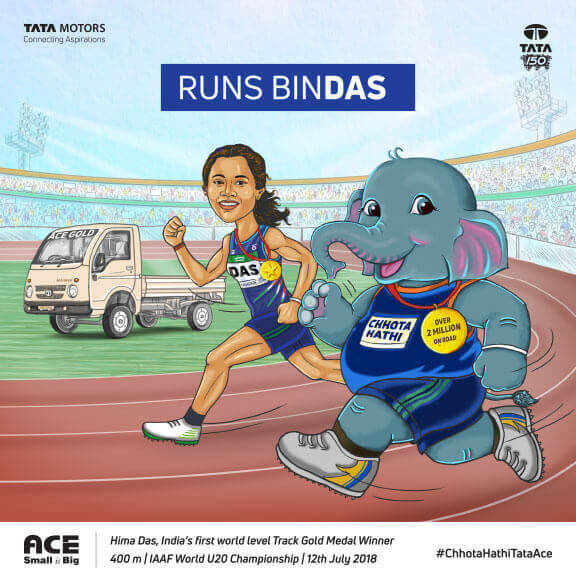 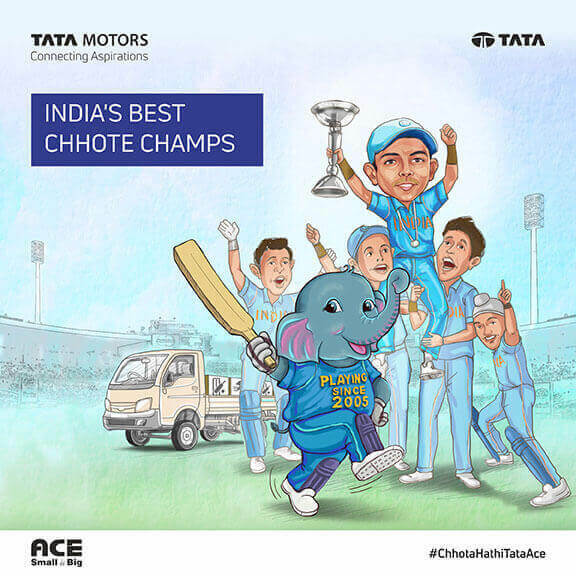 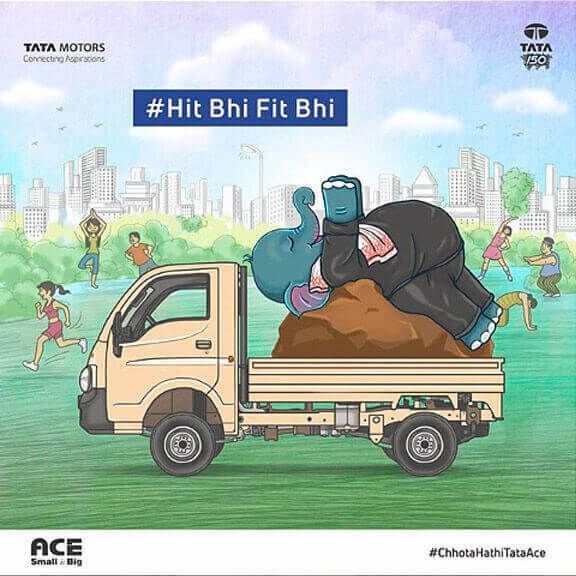 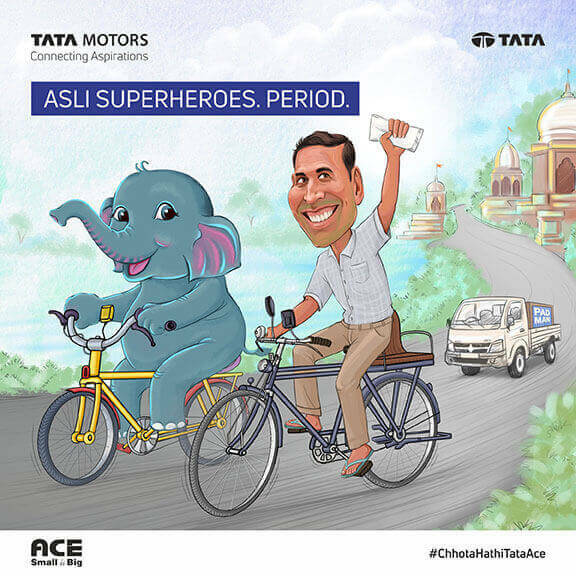 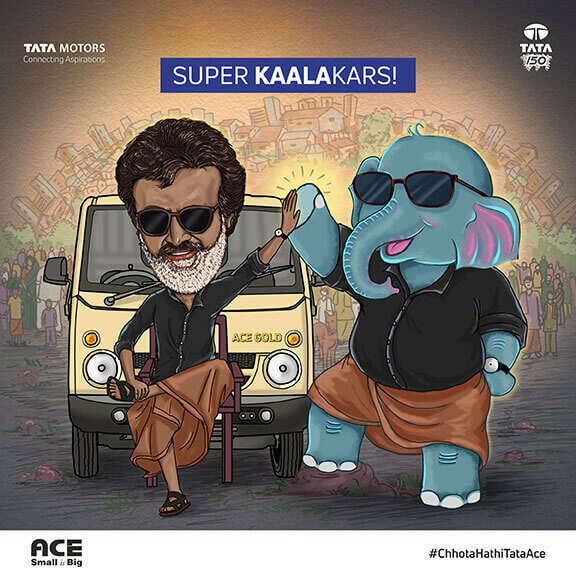 #chhotaHathiTataAce @tatamotorsofficial @tataaceofficial"
"Get Ready to meet India's Asli Superheroes #Padman #chhotahathitataace @akshaykumar @tataaceofficial @tatamotorsofficial"